This was a real surprise to me when tasted alongside some of the best in Champagne. Stylistically this is a wine that i really enjoy, it melds citrus and apple characters with fuller stone fruits and has just enough biscuit complexity to soften each component. 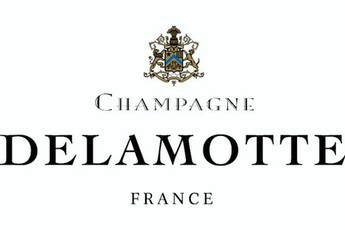 The wine itself is complex with richer nougat balanced by sour edged stone fruits that are all wrapped in a sheath of fine bubbles. An excellent NV, and a bargain for the price.